Eight is our package for covering 8 hours of wedding photography. This '8' will suit you if you have wedding ceremony for 8 hours coverage, from your half preparation until after party. We have 3 different professional photographers who will make a fabulous image on your wedding day. 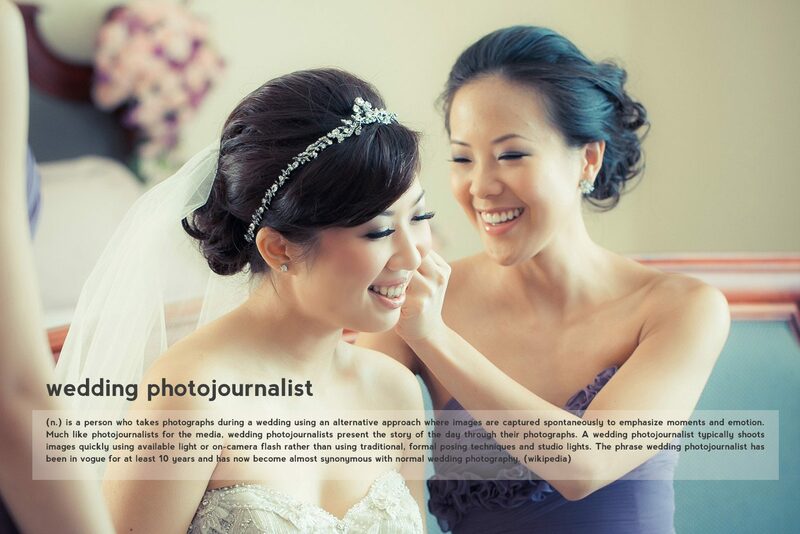 On EIGHT YANO, there will be 3 different photographers, lead by Yano Sumampow, will cover your wedding day for 12 hours. Usually We produce about 400 images during your wedding day. We will enhance 80 images out of 400, and will sent you a high resolution image up to 12 megapixel in jpeg format. There will be 3 photographers cover your 8 hours of wedding ceremony. There will be 2 photographers cover your 8 hours of wedding ceremony.